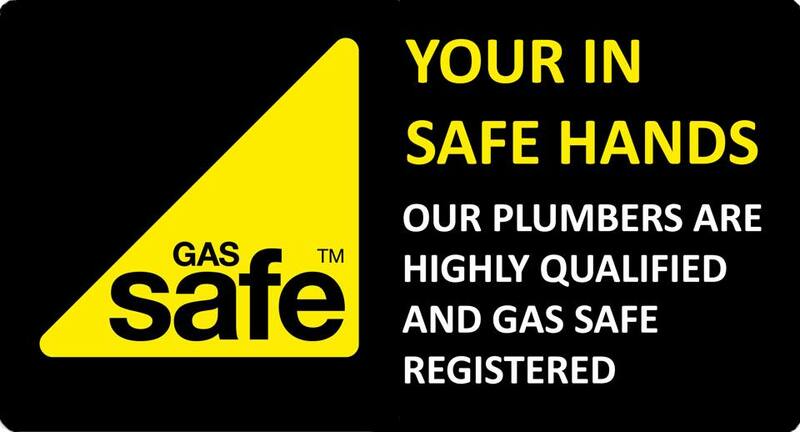 Installation and maintenance of boilers and central heating systems by a fully qualified Gas Safe engineer. Plumbing of your new bathroom installation. New shower, tap, sink and toilet installation. Installation of white goods – washing machine, dishwasher. Commercial support is also available. Please get in touch for more details. We cover Hull, Hessle, Willerby, Anlaby, Cottingham, Beverley, and the wider East Yorkshire area including Bridlington and Scarborough. Feel free to contact us any time for a no obligation quote or to see if we cover your area…you may be surprised! If you prefer you can message us directly via our CONTACT form. I’ve used the services of RMK for years and won’t trust the safety of my family to anyone else. Rob has installed our entire central heating system, new gas fires and gas cooker. He continues to maintain and service them all to this very day. Cannot recommend highly enough. New designer radiators fitted today, very modern with chrome valves and pipes.